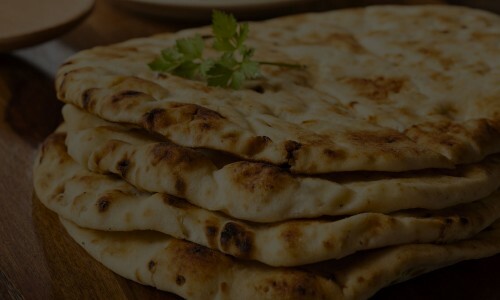 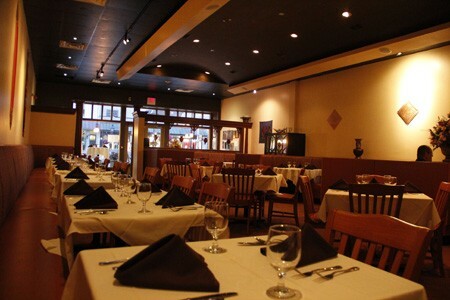 Cross Culture Restaurant We pride ourselves on serving the finest Indian cuisine. 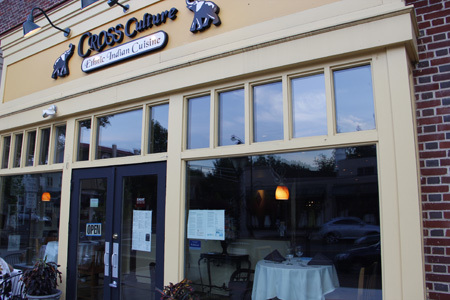 Visit Cross Culture restaurant and savor the fineness of Indian Cuisine. 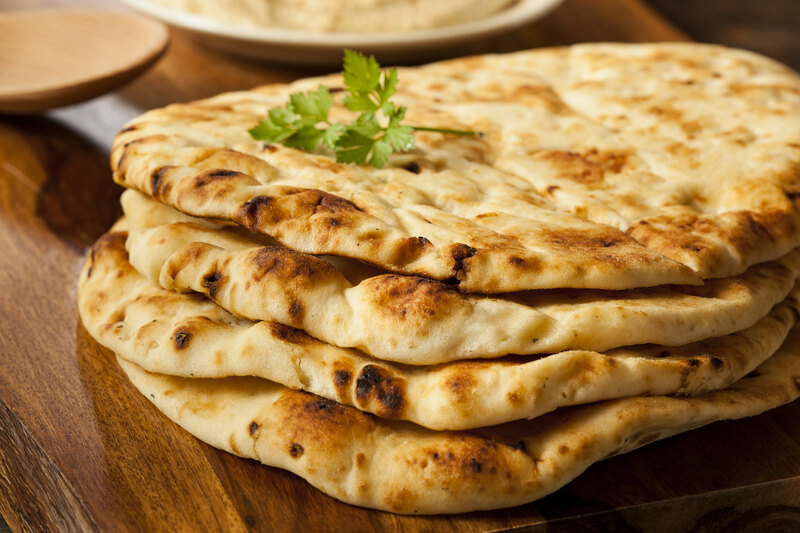 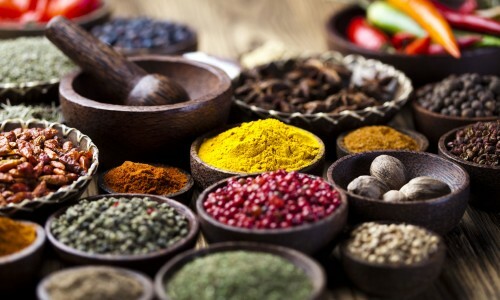 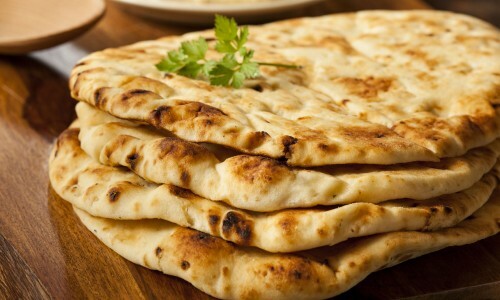 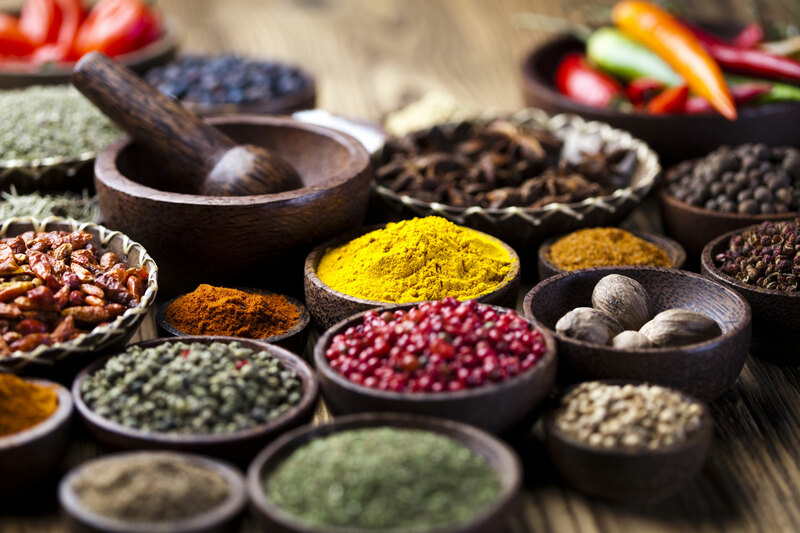 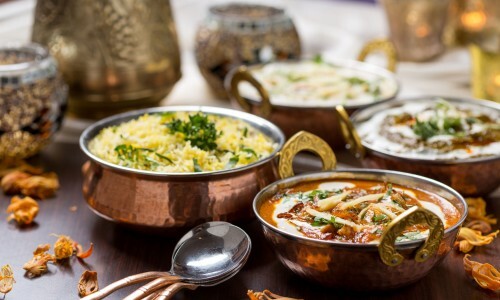 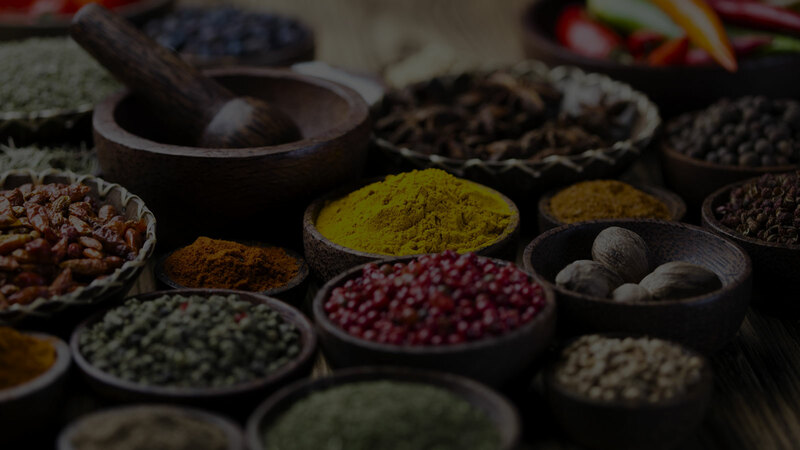 More than curry, Indian cuisine is as diverse as its culture, languages, regions and climate. 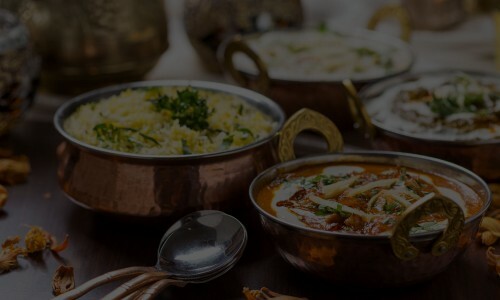 Visit Cross Culture restaurant and savor the fineness of Indian Cuisine. 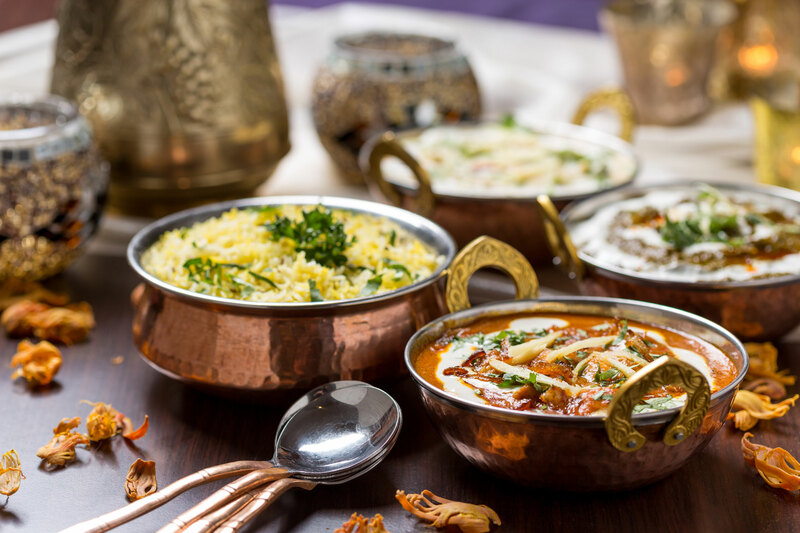 More than curry, Indian cuisine is as diverse as its culture, languages, regions and climate. 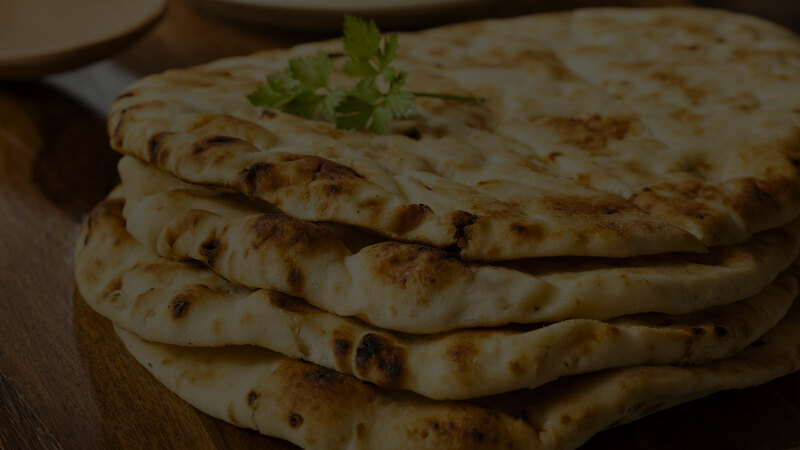 Cross Culture offers a selection of Indian haute cuisine made from the finest and freshest ingredients. Copyright © 2015 Cross Culture Restaurant. Website designed by WebAppClouds.com.